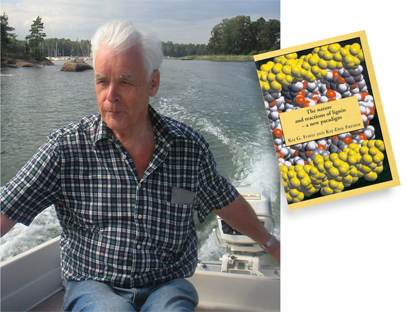 allesstudio · The nature and reactions of lignin - a new paradigm · Kaj G. Forss, Ph.D. The nature and reactions of lignin - a new paradigm · Kaj G. Forss, Ph.D. Numerous scientific publications and patents and several industrial applications.